Home » General Book Talk » Books: Is Anybody Out There? 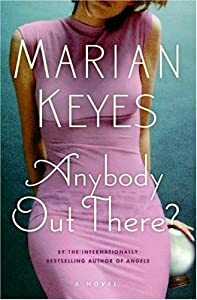 This entry was posted in General Book Talk and tagged Audiobook, Ireland, Irish mob, Marian Keyes, NYC, private investigators, psychic powers, searching. Bookmark the permalink.